When my eight pound eight ounce baby boy turned into a five year old little boy who is going to be a Kindergartner in a few days... it's crazy and I am a mixture of emotions right now. I will be posting some pictures here soon (he starts Wednesday) and I am starting to get excited; I'm pretty sure he is also. My plan is to also continue my series on ADHD and write about how ADHD effects children in Kindergarten. Blog posts for the week. I currently have one ready and scheduled, and I have some ideas for two more. My goal is to have a monthly calendar with at least the blog post ideas for the rest of August. 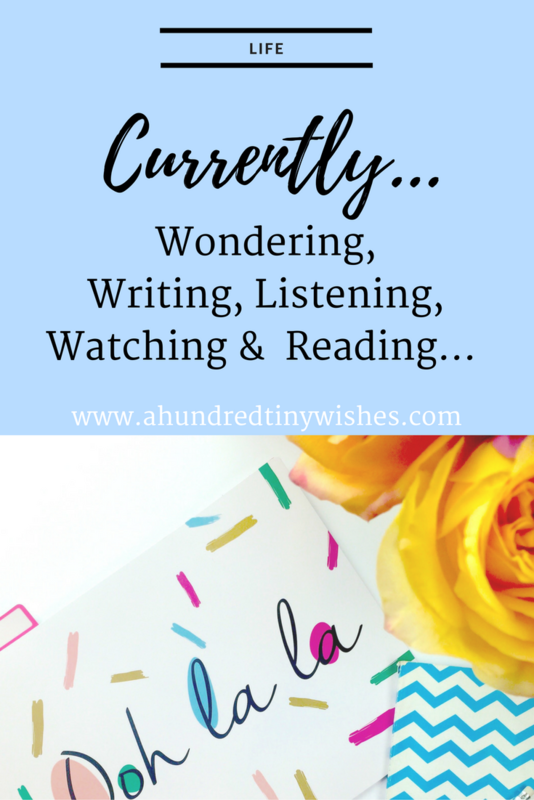 Since the kid will be in school starting on Wednesday, I will have some more blogging time. And that will also give me time to try to break out into the world of Freelance writing. I have been super obsessed with two songs lately: HandClap by Fitz and the Tantrums & Can't Stop the Feeling by Justin Timberlake. I know that they are different genres, but I love the beat and catchiness of both. Fun fact: Fitz and the Tantrums are also the ones who came out with The Walker in 2013. A few weeks ago I got into Z Nation on Netflix, and loved it. Lately, I have been binge watching because Season 3 will be premiering on Syfy on September 16. Other shows that I love to watch are Zoo on CBS and Suits on USA. Blogs. New & Regular ones. 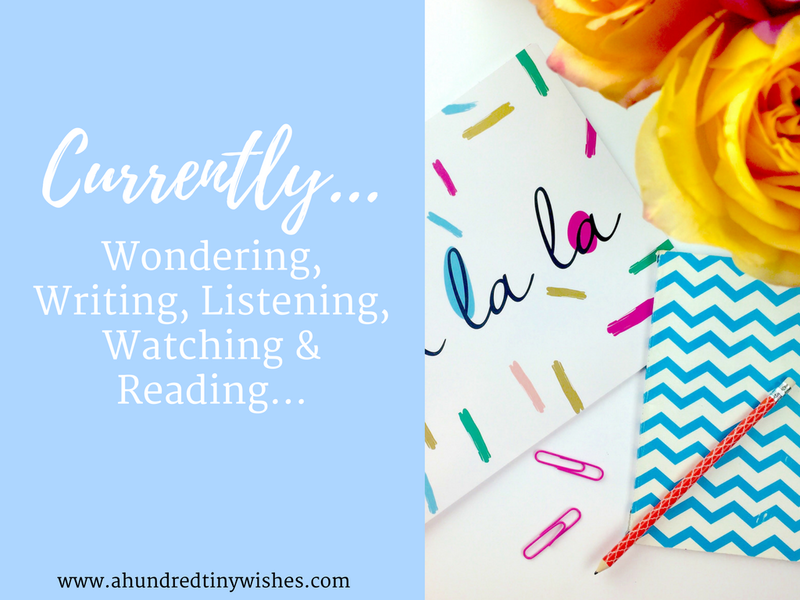 Some blogs that have gotten my attention are Blog Me Lovely, B is 4, & Mompreneur on Fire. I've also been involved in looking into Freelance job boards. I would like to get my Freelance career going.